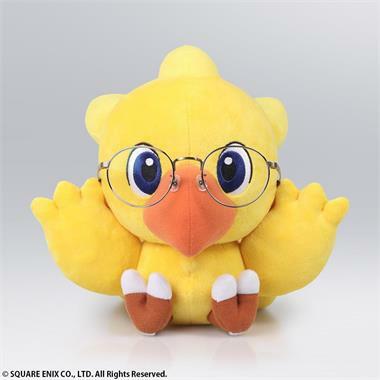 The already cute Chocobo can now look even cutter while wearing your glasses! This friendly Chocobo won’t ever lose your glasses as you get ready for bed or primping for a busy day! 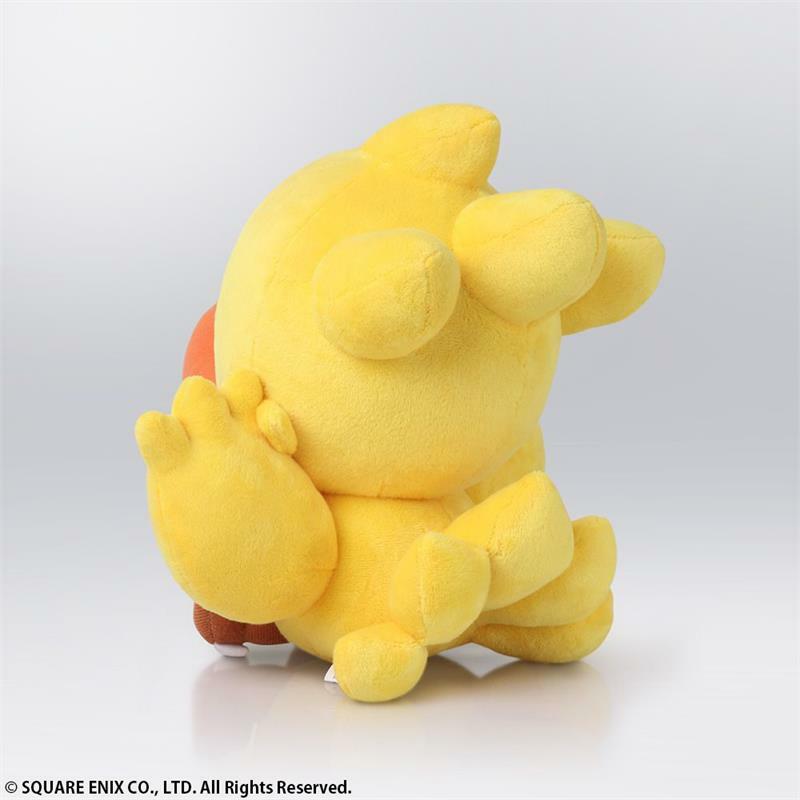 Works with all types of glasses and fits well in any room! 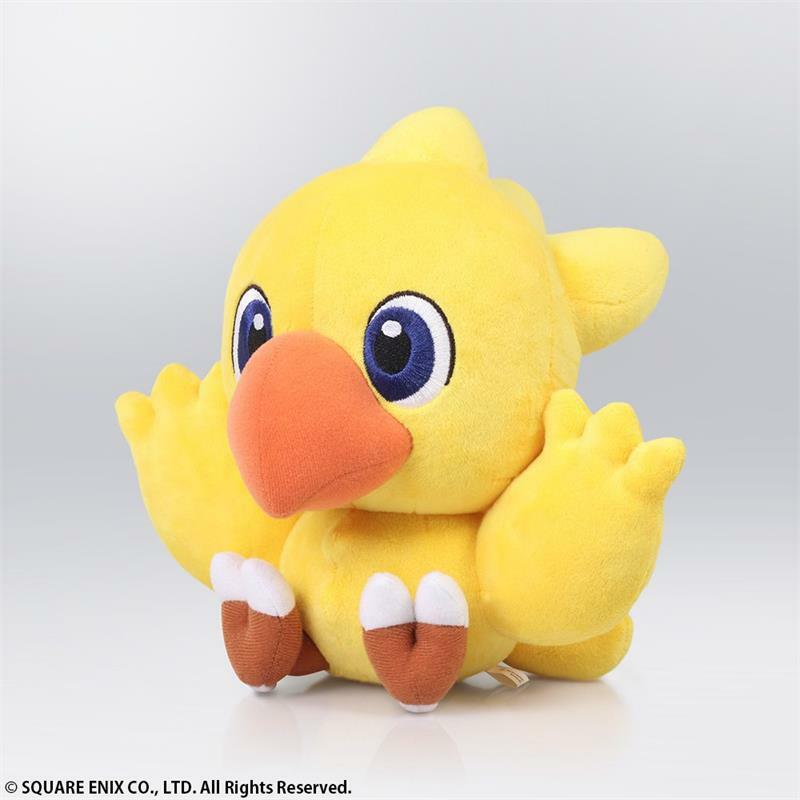 Whenever Chocobo's out in the wild, the feathered beast generally runs, pecks, and squawks up a storm. Add one more activity to Chocobo's to-do list: reading.